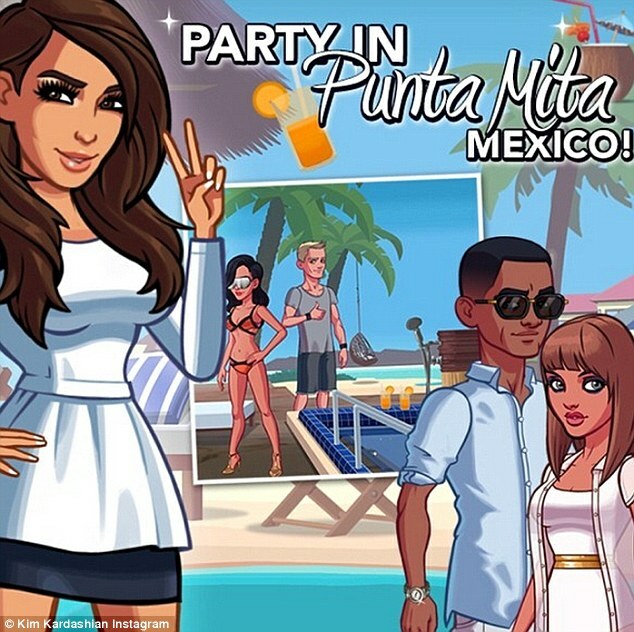 According to Bloomberg, Kim Kardashian's new video game could bring her annual revenue reaching $200 million. The video game was released on June 25 and it has ranked number three on the iTunes charts. 'I partnered last year with a fantastic company called Glu Mobile to create what is now the No. 3 Free and No. 5 Grossing game on the Apple App Store. We collaborated on every aspect of the game's design details and continue to do so with the updates we are bringing out,' she added. The game has been popular while also achieving a five-star rating from players.